Fitted high performance, wicking socks that will keep your feet dry and warm all winter long. Lightweight cushion socks for comfort without the bulk. Great lightweight sock that wicks away moisture to keep your feet warm. I don't care for heavier socks, but smartwool does make heavier socks if your feet tend to get cold. 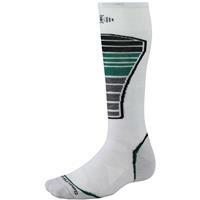 A great lightweight sock with some extra cushion for those high impact spots from your boots for comfort. 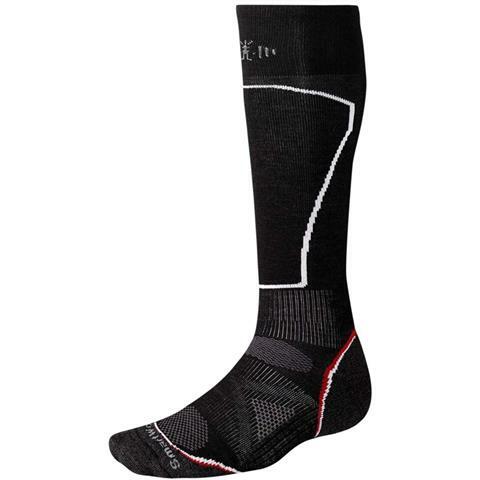 Keeps your feet warm enough when on the mountain without needing those huge bulky socks. Great buy. 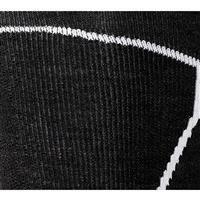 Sock is lightweight but keeps your foot warm while riding. It does have some padding as well which is a plus for comfort.